Homemade Face Pack for Pimples: Acne is one of the most regular skin problems that we all suffer from time to time in our life. For this reason, it will be good, if we know some of the easy to access home remedies for acne to save our time and money. Besides, these acne homemade remedies are totally safe, natural, and cost-effective. They not only cure acne but also stop its return. Read here to find 13 best homemade face packs for pimples or acne prone skin. 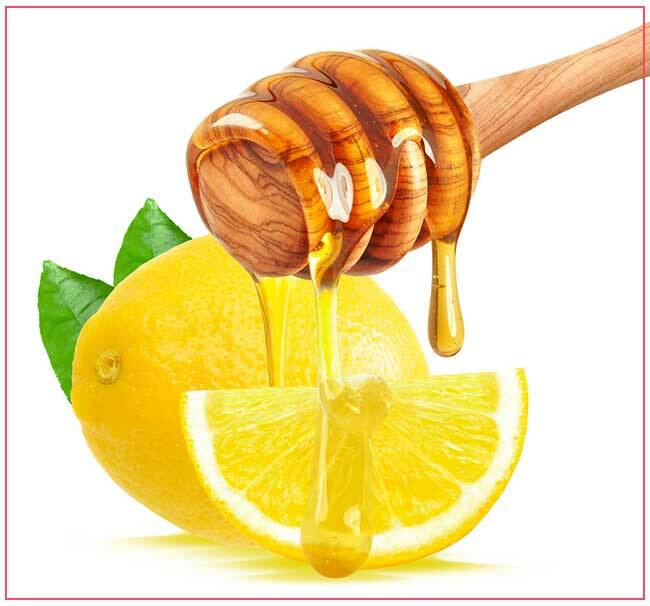 Add honey and lemon into a mixing bowl. Mix properly. Use the mixture over your face gently and keep it for 15-20 minutes. Wash off thoroughly and pat dry using a clean towel. Use this face mask every day. Honey naturally contains antioxidant and antibacterial properties. It not only removes the bacteria but also nourishes your skin. Lemon clears blackheads and exfoliates the skin. 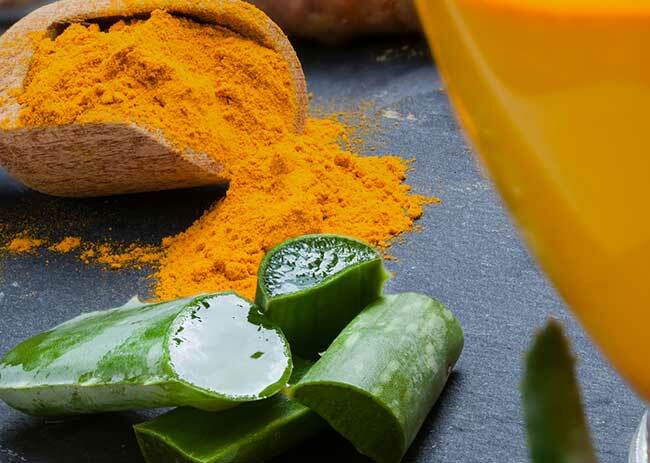 Combine aloe Vera gel and turmeric together in a mixing bowl. Use the mixture over your face lightly and keep them for 15-20 minutes. Use this face pack 2-3 times weekly. Aloe Vera nourishes the skin and keeps it away from poisonous substance. Turmeric contains antibacterial and anti-inflammatory properties that stop puffiness and breakouts. 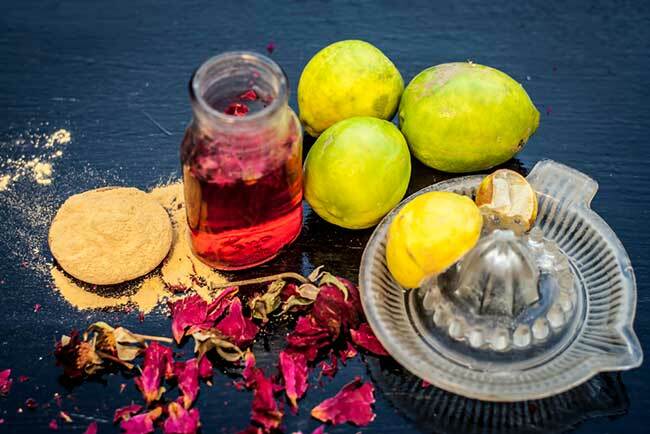 Mix the neem powder and rose water together in a mixing bowl. Mix properly. Use this smooth paste over your face and neck. Keep it for 15-20 minutes and then wash off carefully using water. Use this face pack 3-4 times weekly. Neem prevents the development of acne-prone bacteria and calms inflammation. Mix Multani Mitti and lemon juice together into and mixing bowl. Make a smooth paste. Use the mixture over your face, neck gently and keep them for 20-30 minutes. Then wash off and pat dry using a clean towel. Use this face mask for 1-2 times weekly. 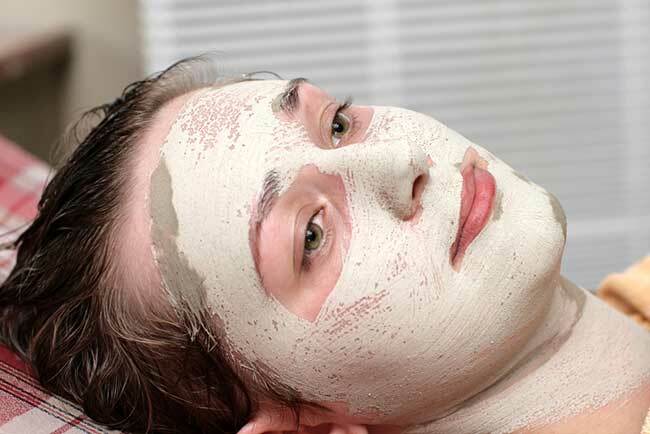 Multani Mitti removes extra oil from the skin, stops the blockage of pores. It contains a higher amount of magnesium chloride that stops acne. Read More: 4 Scientific Advantage of Having Dusky Skin Tone: Nobody will Reveal this! Mix the sandalwood powder and rose water together in a mixing bowl to make a smooth paste. Use the face pack over your face, neck and leave them dry for 15-20 minutes. Wash off your face and pat dry using a clean towel. 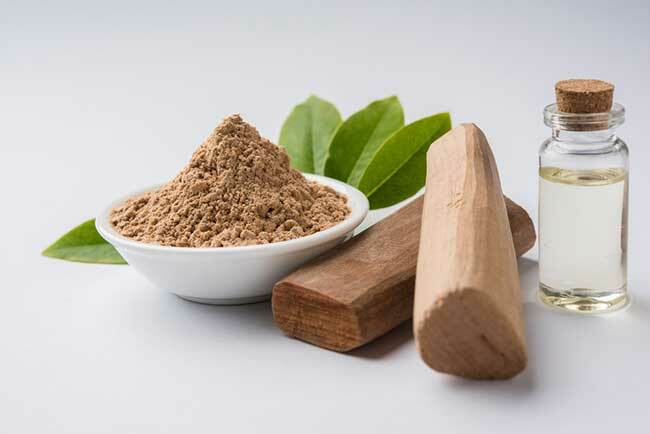 Sandalwood has acerbic properties that stop the skin from breaking out. It calms the skin, cures inflammation and redness. Combine tomato and cucumber pulp paste in a mixing bowl. Use the mixture over your face and leave it for 30 minutes. You can apply this face mask 3 to 4 times weekly. 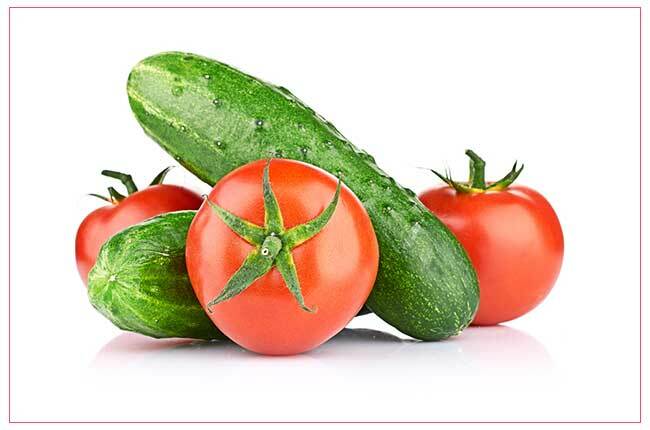 Cucumber works as an acerbic and removes acne scars. It also gets rid of dead skin cells and removes toxins from the skin. Tomato contains a higher amount of vitamin A that nourishes and restores the skin. Mix the honey and turmeric together in a mixing bowl to make a smooth paste. Use this mixture over your face, neck and keep them for 15 minutes. Wash off and pat dry applying a clean towel. You can use this face pack 2-3 times weekly. 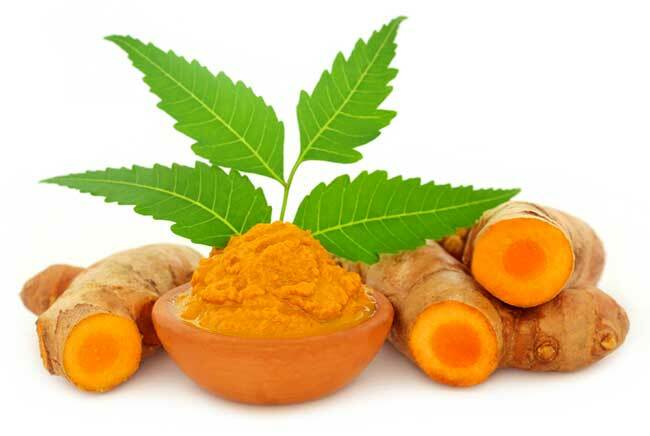 Turmeric contains antimicrobial properties, which help to remove the bacteria causing pimples. It also gets rid of excess oil from the face. Honey protects the skin from free radicals because of having its antioxidant properties. 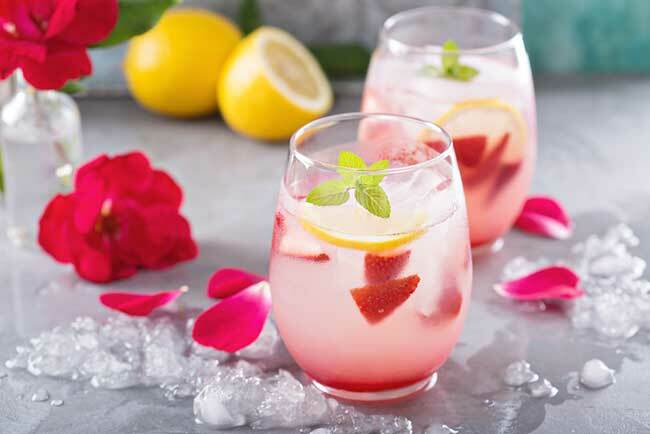 Combine the rose water and lemon juice in a mixing bowl. Soak a clean cotton cloth in the mixture and pat it softly over your face and neck. Keep them for 10 minutes. You can use this face mask every day. 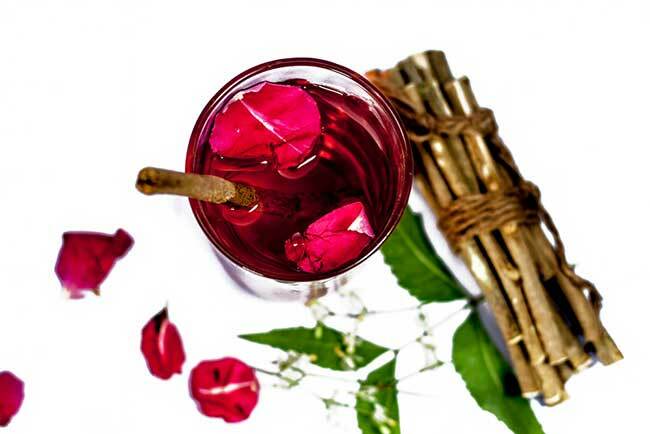 Rose water contains anti-inflammatory properties that will keep your skin to be smooth and decrease inflammation. Lemon is a natural acerbic that controls excess oil from the skin surface. Blend the basil or tulsi and mint leaves in a Marble Mortar or food processor and make a smooth paste. Use this paste over your face and neck. Leave them for 20-40 minutes. Wash it off and pat dry using a clean towel. You can use this face pack for two to three times weekly. 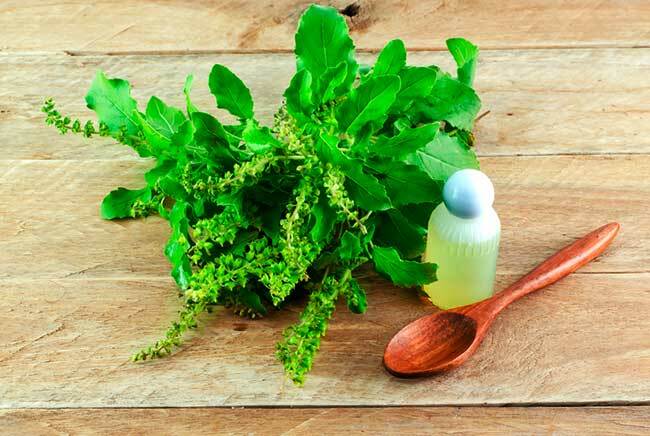 Tulsi contains antibacterial properties that destroy pimple-causing bacteria. And mint has salicylic acid that can heal acne. Combine cinnamon powder and lemon juice together in a mixing bowl and make a smooth paste. Use the mixture over your face and leave them for 20-30 minutes. Wash off and pat dry using a clean towel. You can use this face pack two times weekly. 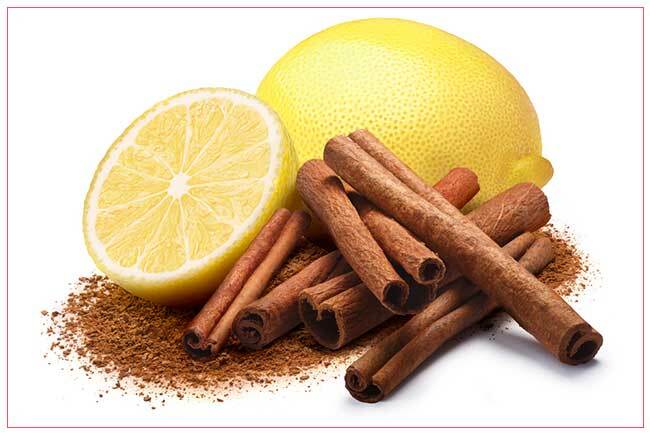 Cinnamon has anti-microbic and anti-inflammatory properties, which help to remove acne. Lemon has vitamin C (antioxidant) that keeps the skin safe from free radicals. 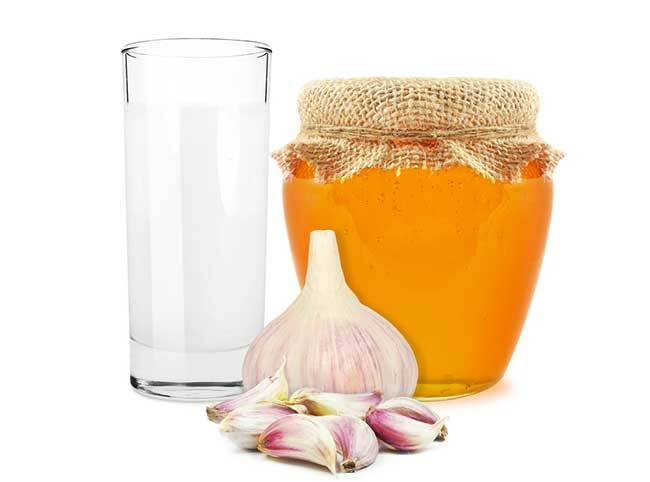 Mix the garlic paste and honey together in a mixing bowl properly. Use the mixture over your face and keep them for 10 minutes. You can use this face pack 1-2 times weekly. Garlic has antioxidant, antiviral and antifungal agents that help to remove pimples definitely. Honey nourishes and moisturizes your skin. Keep cloves and water together in a food processor to make a smooth and then add turmeric to it. Mix properly. Use the paste over your face and keep it for 15-30 minutes. Wash off and pat dry using a clean cloth. 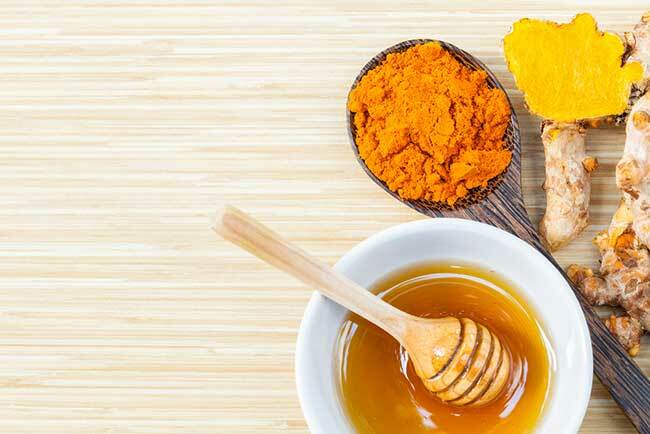 Read More: 16 Best Homemade Face Packs for Glowing Skin: NO SIDE EFFECTS! You can use this face mask 2-3 times weekly. Clove contains antibacterial and antifungal agents that help to decrease swelling and infections. 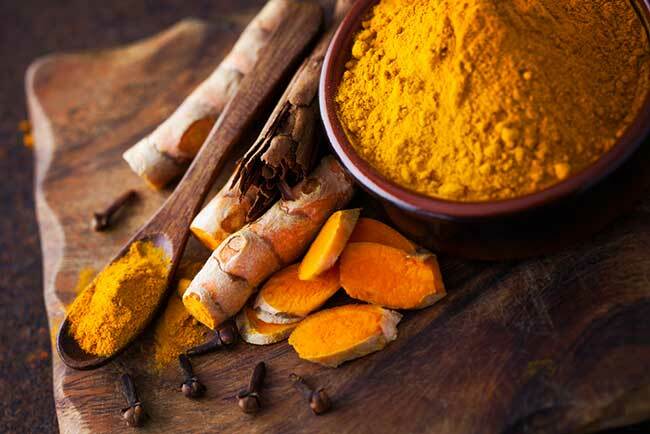 Turmeric contains anti-inflammatory agents that calm the skin and unblock the pores. Mix the neem paste and turmeric together in a mixing bowl. Gently Use the mixture over your face, neck and keep them for 15-30 minutes. Both turmeric and neem contain antibacterial and antifungal properties. They restore the problematic parts and get rid of the acne from the face. # Are homemade face packs for blackheads or acne good for sensitive skin? A person with sensitive skin needs to check the level of ingredients that applied in making the face mask. Do patch tests before using any of these ingredients. # Are homemade masks better than acne cream? They all have benefits, and it is up to you to select depends on the time, place, and process.